Thank you for your interest in Van Avery Prep. We are a fully accredited private prep school for grades Kindergarten through grade 8. If you are interested in obtaining information about our curriculum, registration or other information, please call the school to schedule an appointment with an administrator. You will be given a private tour of our campus and an in-depth review of our curriculum, fine arts and athletic programs. 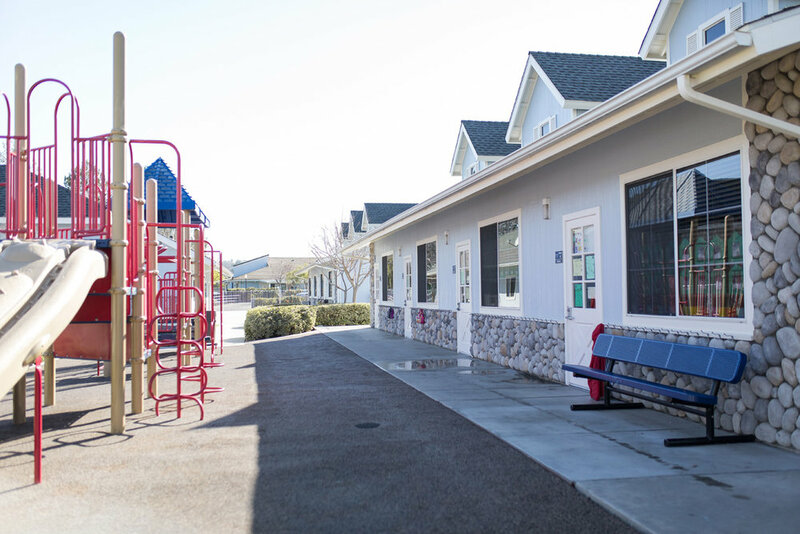 While we are comparably priced with other private schools in the Temecula Valley, we do not have additional fees throughout the year that you are obligated to pay. Our once annual registration fee guarantees your spot for the following school year and also covers books, consumables and annual standardized testing fees. It is our policy at Van Avery Prep that parents and students are not obliged to take part in fund-raising. Although we do not fund-raise for our school, it is a tradition that we support several non-profit charities, giving our students the opportunity to experience reaching out to others through different philanthropic efforts. International students may be dropped off as early as 6:30 a.m. and pick-up as late as 5:45 p.m. It is encouraged that students stay after school and attend Homework Club where they will receive support in their academics. Students may also take advantage of the many clubs we offer on our campus. At Van Avery Prep, we strive to provide the best teachers, programs and environment to achieve excellence in education. To schedule an appointment for a tour and a comprehensive review of our academics, please call our office at 951-506-3123. Thank you! International Students are required to subscribe to the extended day program. The extended day program gives students the opportunity to get involved in a variety of after school programs. As students immerse themselves in these programs and clubs, their English language skills and academics improve. Tuition is due in full by the student’s first day attending school. Note: Returning I-20 students are subject to the same registration fee schedule as domestic students.